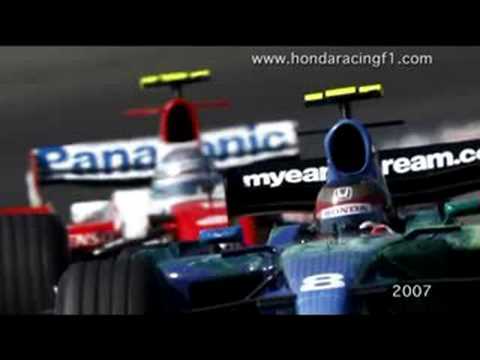 Honda Racing TV previews the 2008 Turkish Grand Prix with Jenson Button, Rubens Barrichello, Nick Fry Honda Racing F1 Team CEO and race engineers Jock Clear & Andrew Shovlin. Watch more from Honda Racing TV now at www.hondaracingf1.com. Honda Racing TV previews the 2008 Bahrain Grand Prix with Jenson Button, Nick Fry Honda Racing F1 Team CEO and race engineers Andrew Shovlin & Jock Clear. Watch more from Honda Racing TV now at www.hondaracingf1.com. Brazilian GP Preview with Jenson Button, Ross Brawn, Nick Fry & Steve Clark.